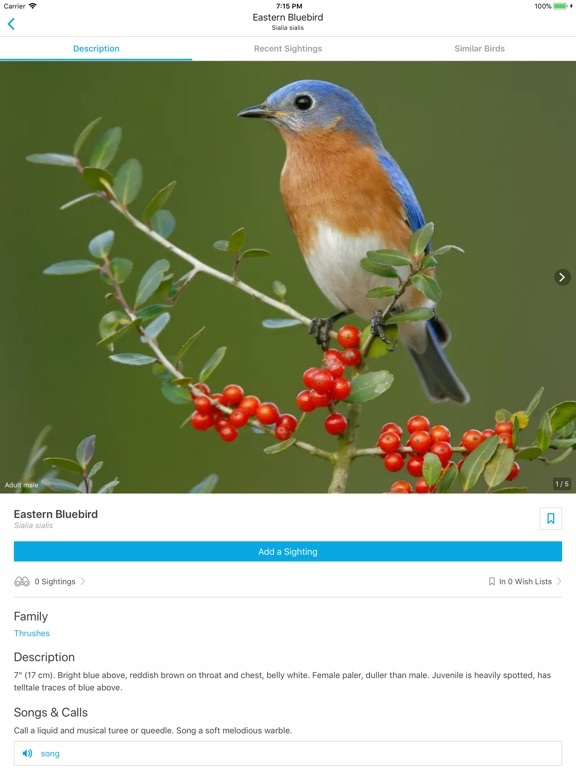 Once you log in with your NatureShare account, your sightings and photos will migrate with you into the new app. If something doesn’t look right, don’t worry—all of your data is untouched, safe, and secure. In this update we are pleased to introduce Custom Lists, which you can use to keep track of multiple lists of species you've seen—or want to see! 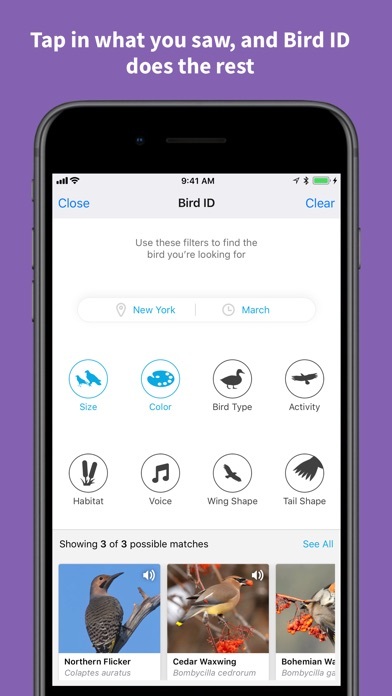 We know every birder has their own system, so we wanted to make Custom Lists as flexible as possible. 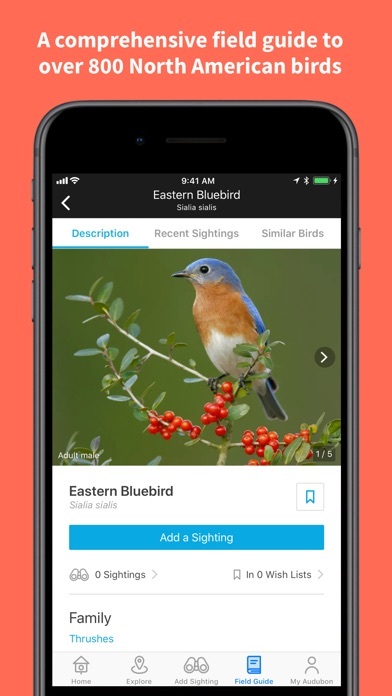 You can easily add species to a Custom List when you're adding a sighting, or you can add species to Custom Lists directly from My Audubon, without creating a sighting. And if you'd like to sync any of these direct additions to Custom Lists to your Life List, which automatically keeps track of every species for which you've created a sighting, you have that option. 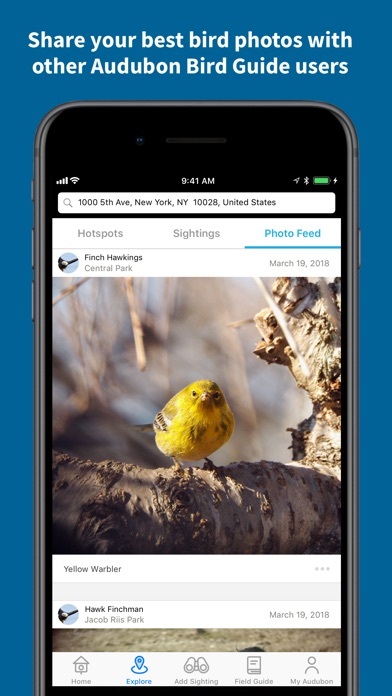 For long-time users of the app, this update will also restore any public lists associated with your pre-existing NatureShare account as Custom Lists. 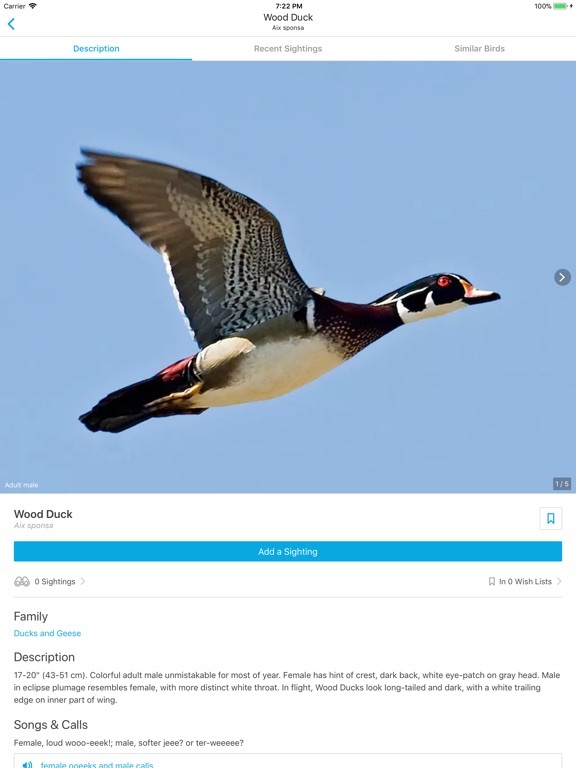 If you have existing NatureShare lists to import, your NatureShare account must not be set to "private" for the import to work, and you must log in to the Audubon Bird Guide app using the same email address that you used to login with NatureShare. 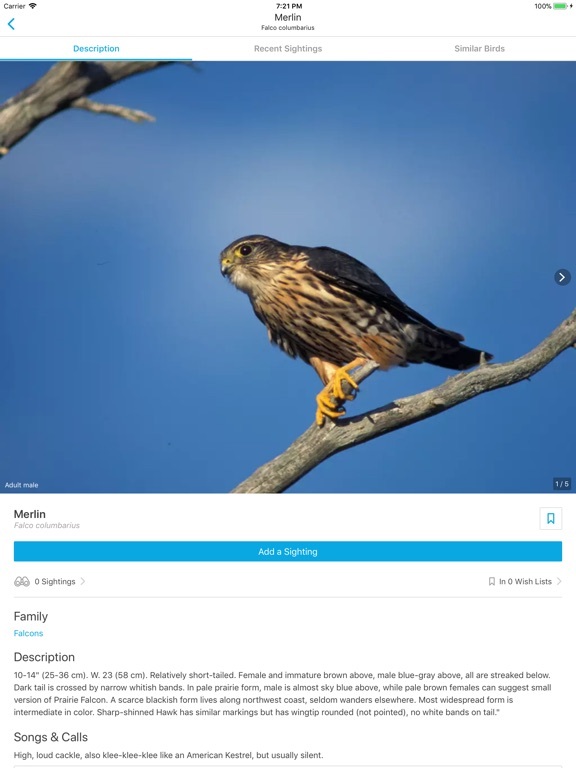 For more information on how you can use Custom Lists, and for help troubleshooting any problems with importing NatureShare lists, please see audubon.org/custom-lists. 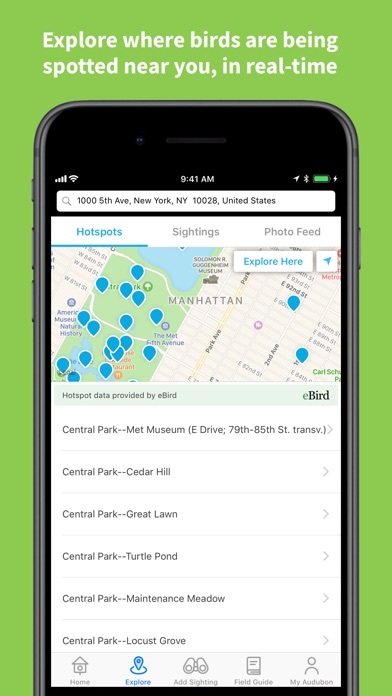 Thank you to our beta testers who helped us test this feature before its release. 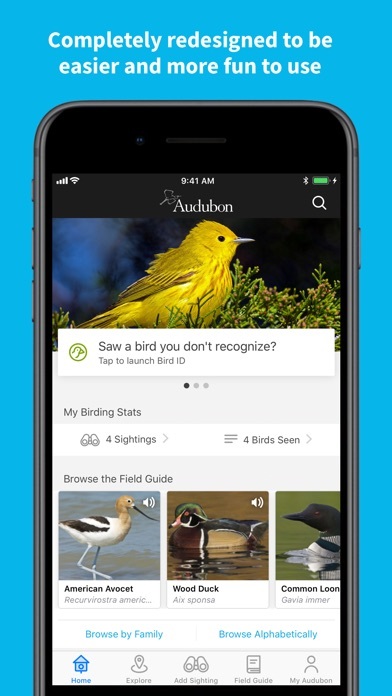 If you'd like to receive access to new features before they're released and help us test them, please sign up to become a tester at audubon.org/app-beta.